Vyanktesh Marketing has firmly positioned itself as one of the well-trusted Suppliers of a qualitative range of Fresh Vegetable in India. 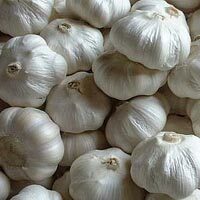 The variety of Fresh Vegetable offered by us encompasses Fresh Garlic and Onions. 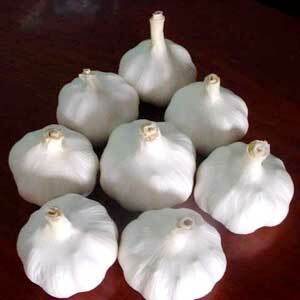 Specially procured from reliable farmers, these Fresh Vegetable are very fresh. 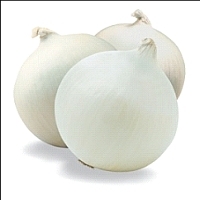 Widely known for freshness and great taste, the Fresh Garlic and Onions provided by us is high on demand in the food industry. These Fresh Vegetable are made available in supply worthy packaging materials thus, ensuring the freshness of these Fresh Vegetable.